and values. Her work on hyperlinks and their attendant First Amendment implications has been published by the University of Pennsylvania’s Journal on Constitutional Law and has been cited by the Supreme Court of Canada in the case Crookes v. Newton. Anjali received her B.A. in philosophy and B.S. in economics from the University of Pennsylvania and her J.D. from Yale Law School. While at Yale, she was a Coker Fellow in Constitutional Law. After law school, she was selected as a Heyman Fellow and served in the Executive Office of the President as Assistant to the Chief Technology Officer. 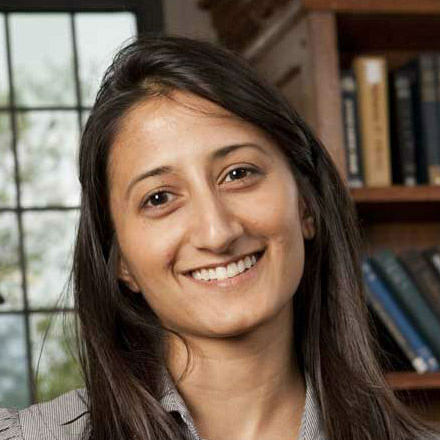 Justia guest columnist Anjali Dalal, Postdoctoral Associate in Law and Google Fellow, Information Society Project at Yale Law School, comments on the Cyber Intelligence Sharing and Protection Act (CISPA). Dalal argues that while cybersecurity is a very genuine concern for the U.S., CISPA’s approach is not the way to address that concern. Dalal makes four key points to support her thesis, contending that (1) CISPA could reach common, otherwise legal Internet activities; (2) that information received from private companies under CISPA could be used for purposes other than cybersecurity; (3) that CISPA appears to effect an end-run around the Fourth Amendment; and (4) that CISPA subordinates civil-liberties protections to national security concerns. Dalal also describes the next steps that we are likely to see in the battle over CISPA.